Your Bernese Mountain dog will do anything to please you and make you happy. Big hearted and warm spirited, his gentle nature shines through. His large size requires firm but gentle training as he often forgets his own size. A people pleaser, his loyalty is fierce, particularly with children and other pets. While he was bred as a working dog, he doesn’t have the stamina of smaller dogs, but still requires exercise to keep him in tip top condition and keep down excess weight. 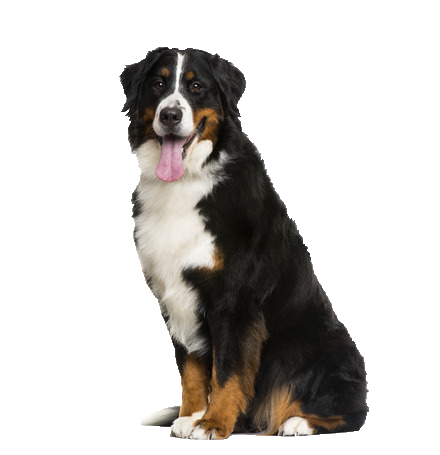 Chelsea Dogs have a great selection of accessories for your Bernese Mountain dog.